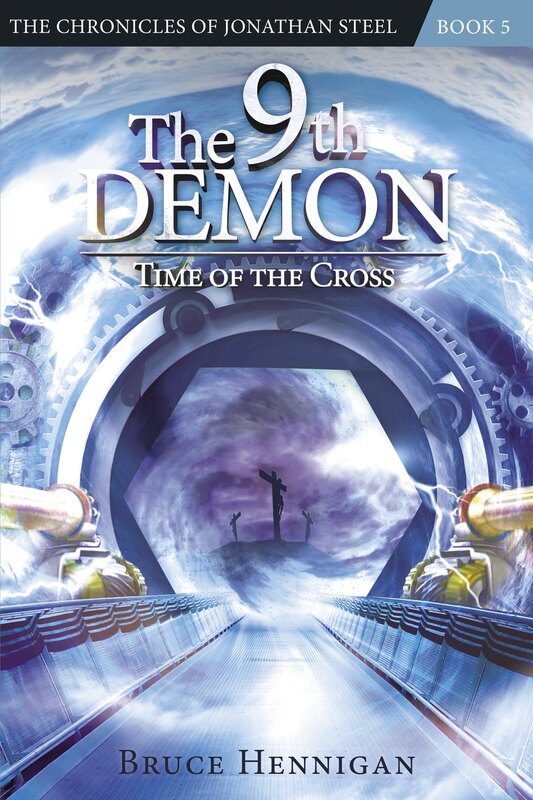 ← The 12th Demon Book Launch Tonight! 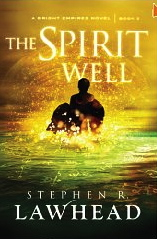 Posted on October 21, 2012, in Breaking News, Speculative Fiction and tagged Book review, Christian Speculative Fiction, Stephen R. Lawhead. Bookmark the permalink. 9 Comments. Good job on your review – especially considering the pressures you’re under. You pulled out some good points. I think a lot of us were waiting for the Omega moment. My prayers in the loss of your father, and congratulations on the new book. As always, a wonderful review. Praying for you. Bruce… a VERY VERY insightful review. Sorry to hear about your father. Thank you for your concern. He lived a long and God centered life. He was an inspiration to thousands of people over his lifetime. Excellent writeup of the Christian aspects. My prayers to you and your family. My condolences to you and your family, I think it’s amazing that you posted even through all that! And congrats on your book! I think it’s very interesting that we were both drawn to the same part of the book (Cass & the Zetetic Society) but in different ways. It’s always interesting to see someone else’s point of view!